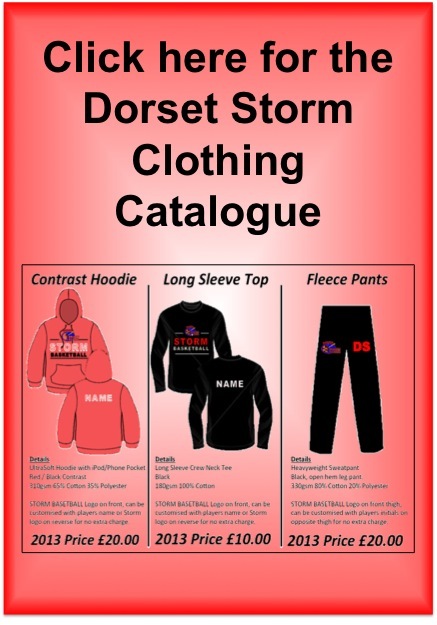 If you are interested in playing for Dorset Storm or helping us in any way, you can contact us using the details below. If you would like some general information or require assistance with anything basketball related then please feel free to contact us also. For a map of our main venues, then please click on the map below and you will get an enlarged version. The full addresses of our main venues are below, for use with route planners, sat nav etc.